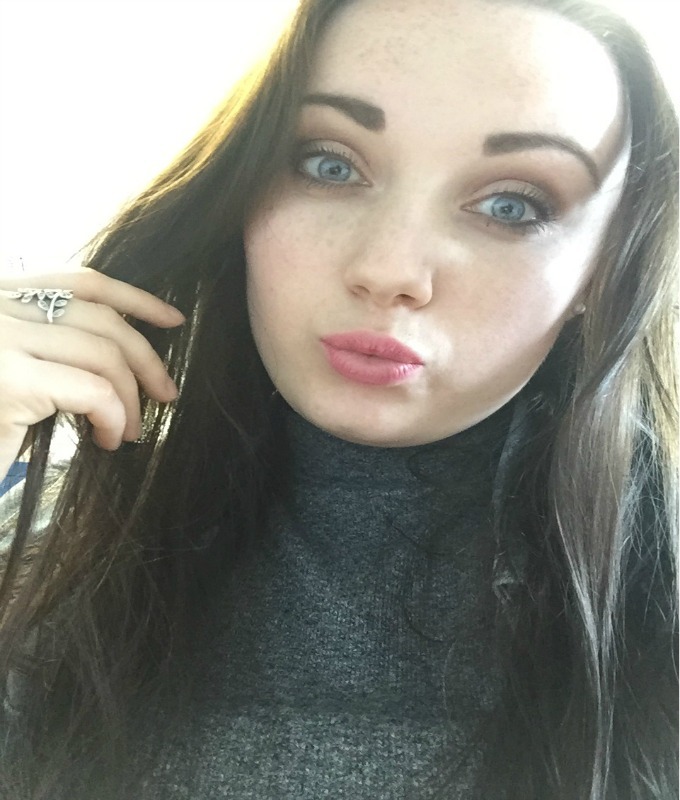 Brows, brows, brows, brows, brows! The word’s starting to look funny now right? Like it’s not a real word? Well that’s how my face feels when I haven’t done my brows properly in my makeup routine. I have a fairly round face (as my lovely boyfriend often likes to point out – thanks babe) and so my eyebrows are my go-to for a strongly framed face along with a splash of contour. I’ve settled with one or two brow products for a while now, my favourites being part of the Benefit team, however ever since this Hi Impact Brows Palette* dropped onto my door step I have literally been obsessed. I’m not usually a powder girl when it comes to my brows, I find that coloured setting gels and brow ‘mascaras’ are my go-to products as my brows are naturally quite dark but since using this palette my mind has changed completely. 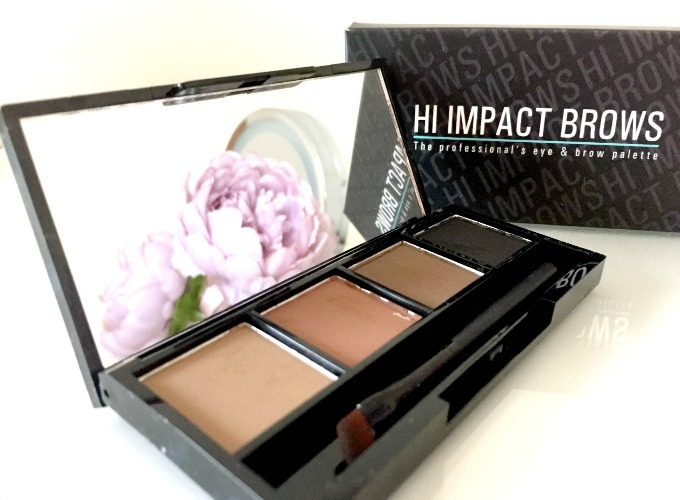 This Hi Impact Brows palette has four fairly different coloured powders from blonde, light brown and then a kind of auburn-y chestnut brown to finally a deep dark brown. 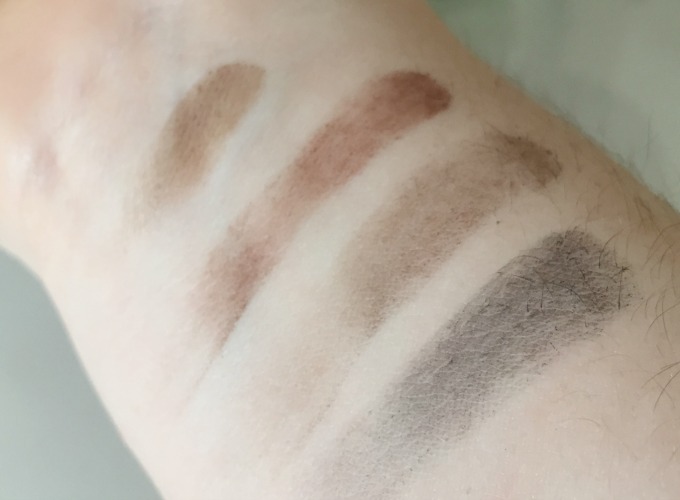 They are all perfect to blend and work together for the colour you need too, just look at my before and after photos below – this palette works miracles. Previous Post Beauty | LUSH Haul! This palette looks amazing!! I normally use powders for my brows and I'm always happy with the results, but when I'm in a time crunch I use a brow mascara!